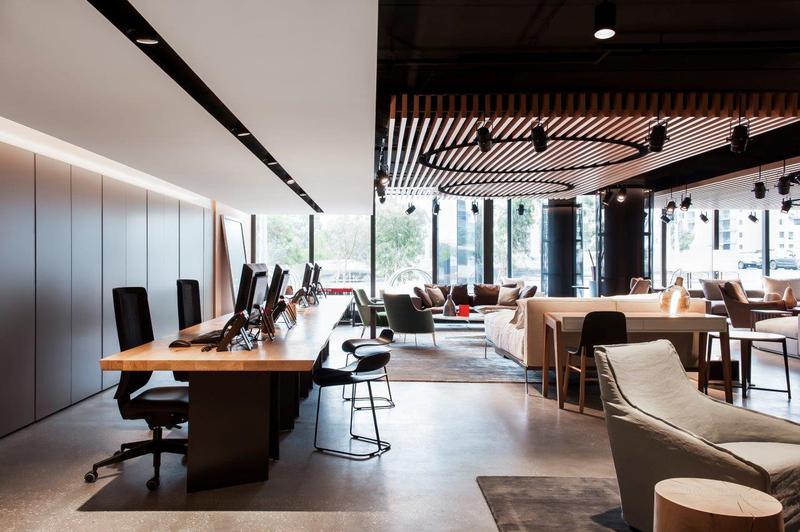 We are extremely proud to announce that we have officially opened our doors to Melbourne! 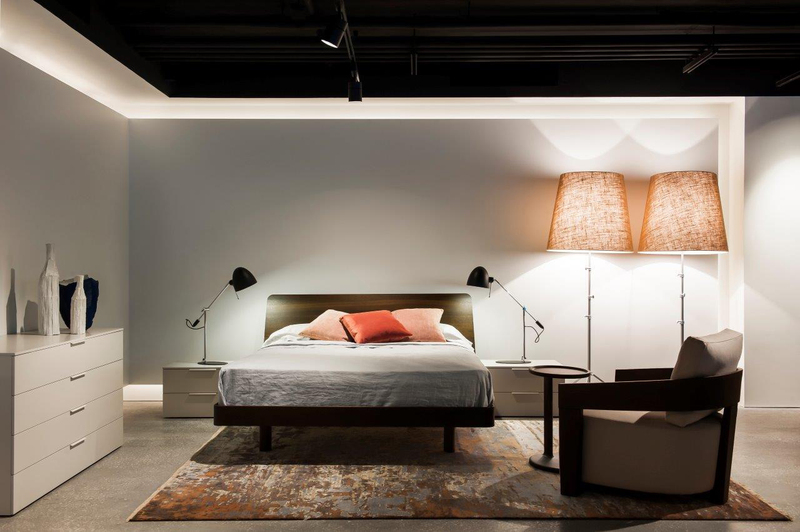 Our amazing new showroom is located in the heart of Melbourne’s design precinct in Chapel Street, South Yarra. 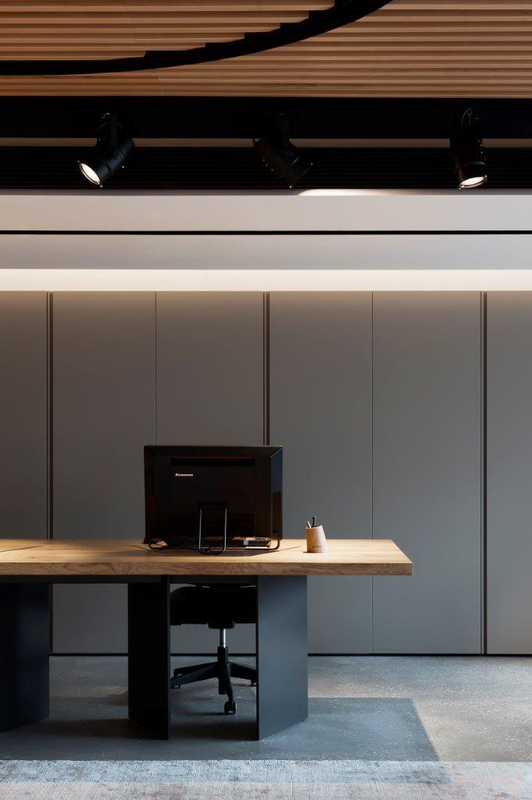 Our flagship Melbourne location sits in a 500 square metre showroom on the ground floor of the beautiful new residential development, Avenue, designed by leading architectural firm Elenberg Fraser. 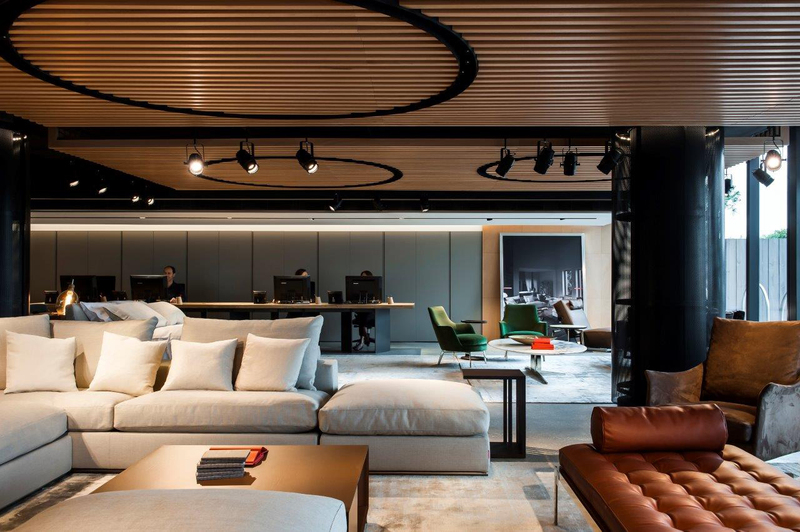 The space showcases a full range of the brands for which we are known: Flexform, Kristalia, Riva 1920 and Jesse in addition to our Australian made sofas and living collections – all utilising a combination of contemporary ideas, with quality, sustainable materials and craftsmanship. 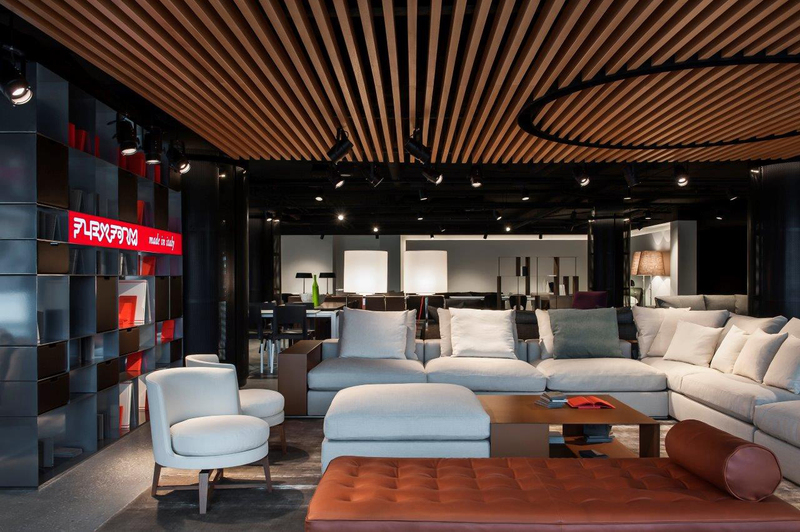 For almost 40 years we have proudly offered high end furniture from Italy & Australia whilst operating out of our Sydney showroom and are thrilled at the opportunity to take our functional and high-quality designs to our second store in Melbourne. 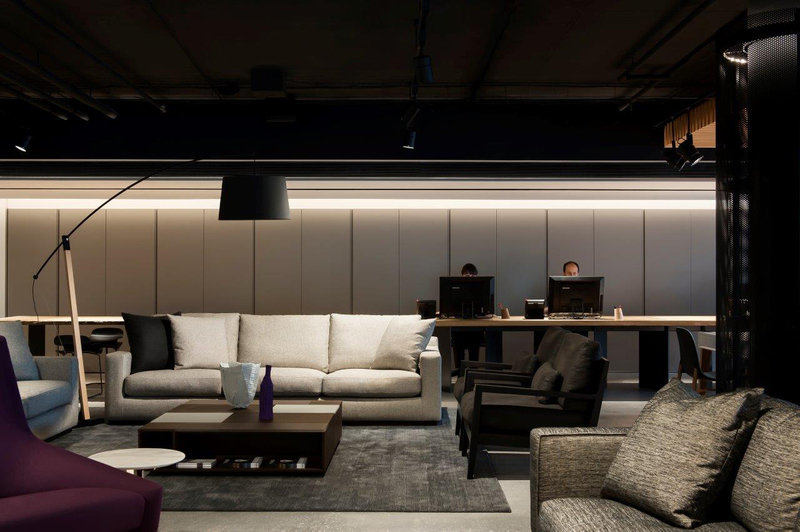 We are understandably excited about the new chapter for our business. 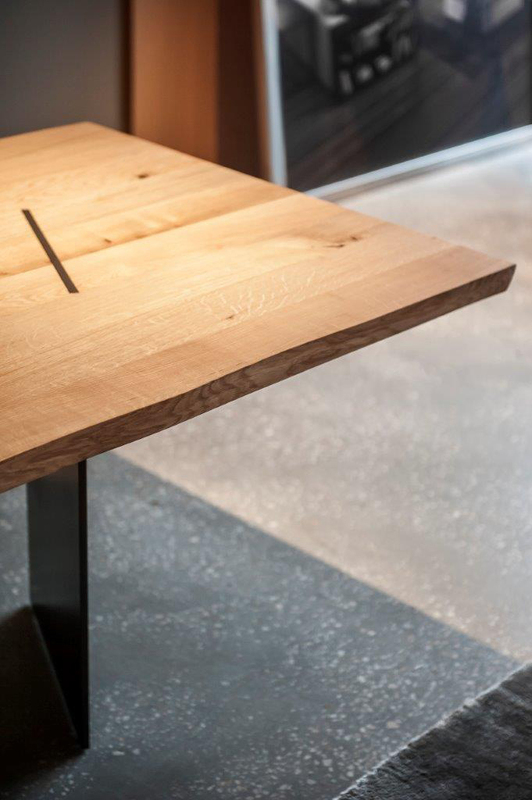 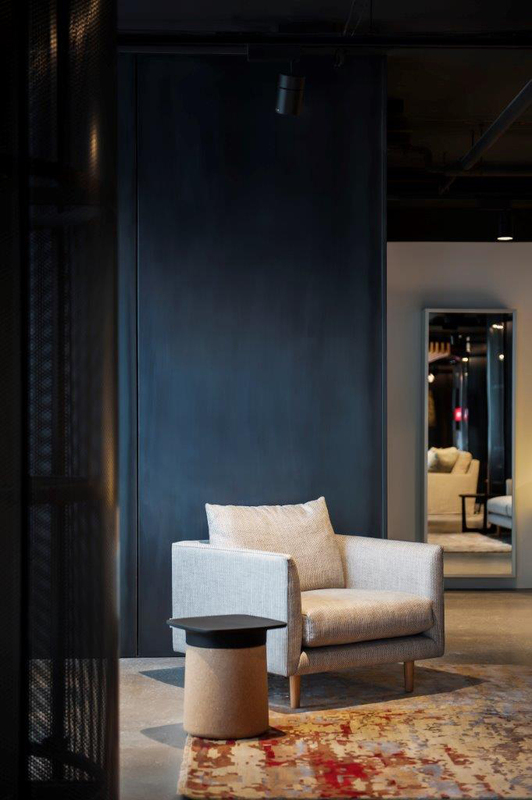 “Our overall design philosophy is about finding furniture that is crafted from the finest materials to suit the contemporary Australian lifestyle and we can’t wait to share this with the people of Melbourne. 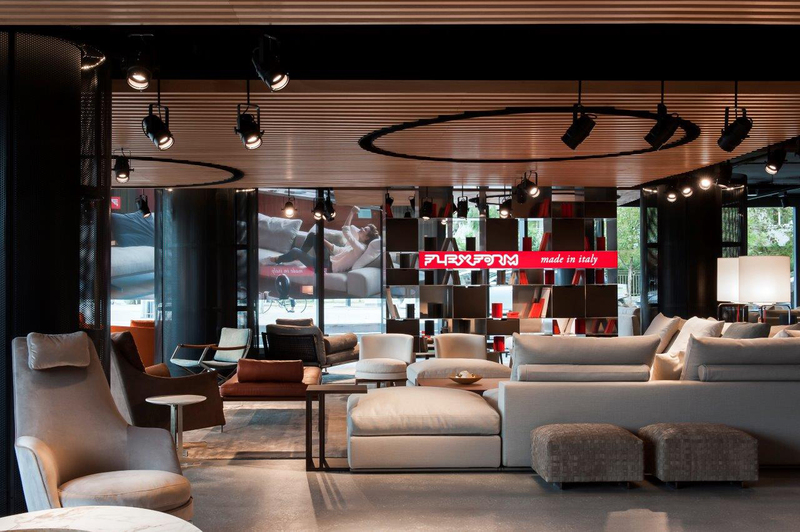 With unique, handcrafted furniture, we hope that our new Melbourne showroom is the perfect place to visit for your next home purchase, or simply for a little inspiration” – Fabio Fanuli, Director.